More Nests boasts a mission to answer the needs of thirsty vacation rental home investors with easy access to convenient tools that allow them to find, buy or sell a vacation rental property. Because vacation homes are a unique type of real estate, WEBii actively collaborated to develop appropriate tools that cater to this audience and would stand out from common real estate related websites.  The WEBii team custom developed the system from the ground up, working with open source technologies and designing around ideas from the founder’s business outlines. The website features dynamic searching features that allow buyers to seek out properties based on locations, and view detailed listings about each vacation property. Going beyond a typical real estate listing, custom categories and sections dig deeper into rental history and income statements, CAP rates and more. Buyers can save favorite listings and compare data. All members have access to both buying and selling tools, and 2 membership levels are offered. 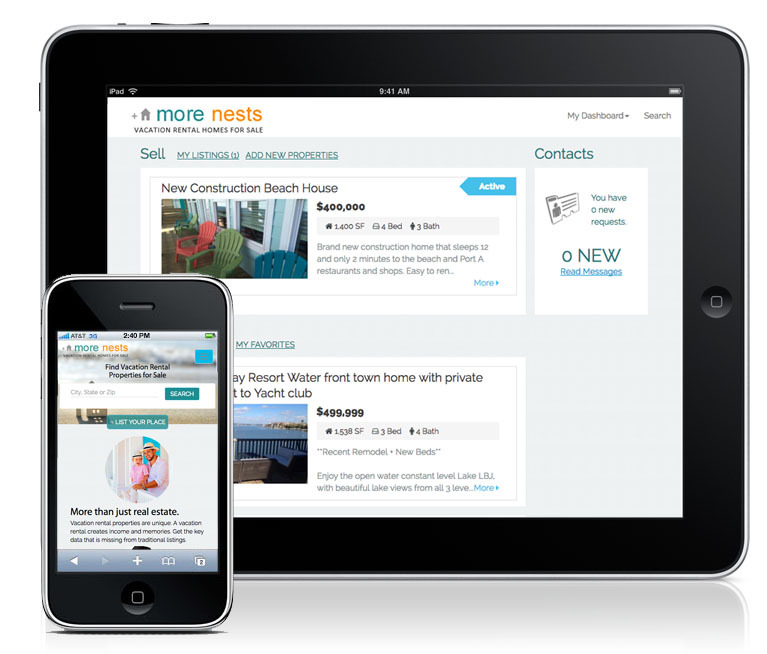 Sellers use a mobile-responsive interactive form to create an attractive listing for their vacation rental home. Tools to import data from existing listings or vacation rental home sites allow a seller who already listed their property with a real estate agent to auto-populate information and save time. The listing profile is equipped with modern photo upload features and income and expense report sections. Member communication features allow buyers to connect with sellers about interest in certain properties. More Nests continues to collaborate with WEBii about strategies for improving and extending conveniences for their members.